Case Farms chooses associates not just as employees in the business, but as members of the team. Our Team Members come from diverse backgrounds and experiences, working together to satisfy our customers' needs with the best and consistent quality chicken. Case Farms is always looking for motivated individuals who desire to be on a winning team and continue our pursuit to be the best managed and most profitable company in the U.S. chicken industry. Our team members are provided an outstanding package of benefits, competitive compensation and an opportunity to achieve career success. Case Farms offers rewarding opportunities in Poultry Operations (including Grow-Out Science, Grower Services, Live Haul, Feed Milling), Production (including Safety, Quality, Operations Management, Maintenance, Shipping), Accounting & Finance, Purchasing, Human Resources, Sales & Marketing, Information Technology, and many other areas. 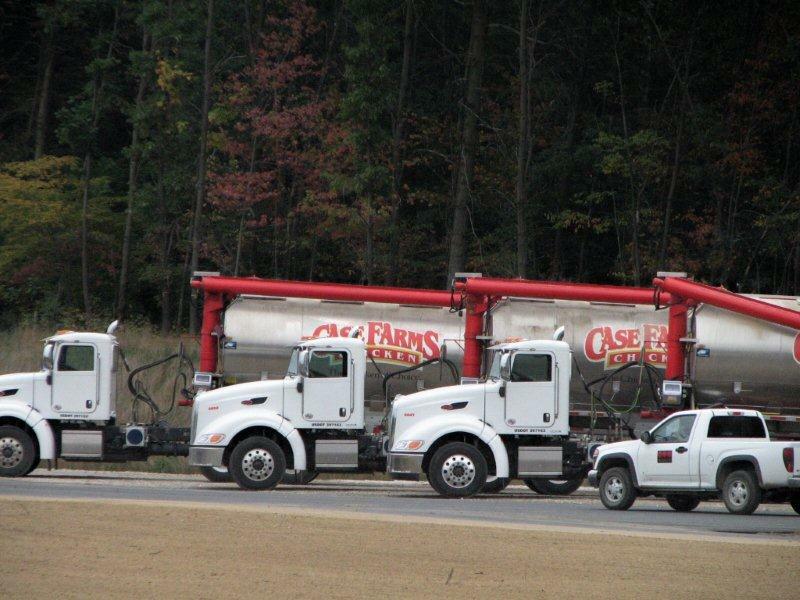 If you want to be part of a growing and successful company, Case Farms wants to hear from you.